An art form, not a science, it uses words in atypical ways to shift its listeners into experiences beyond words, transforming turmoil into inner peace. 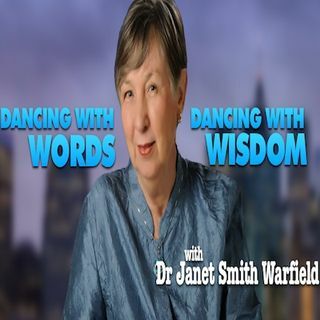 Dr. Janet Smith Warfield serves wisdom-seekers who want understanding and clarity so they can ... See More live peaceful, powerful, prosperous lives. Through her unique combination of holistic, creative, right-brain transformational experiences and 22 years of rigorous, left-brain law practice, she has learned how to sculpt words in atypical ways, shifting her listeners into experiences beyond words, transforming turmoil into inner peace.